This is a sketchy topic to discuss. To be honest, you can get just as much with a candle or a pencil as you can sometimes with a digital EMF reader. So this is more of a choice than a requirement, but here is a few of our favorites. 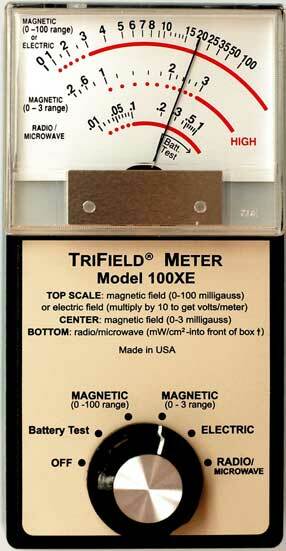 The standard EMF reader is a big choice of many professionals and amateurs alike for it’s simplicity. It allows you to read Electro Magnetic Fields easily which many say can be elevated during paranormal activity. Although flawed some exterior conditions too, it is not fool proof, but since you can buy one for under $50 its relatively inexpensive to buy for just starting out. There are many different brand and types but they all share many common features. You can easily spend $500 or more for one but that is never needed. This is something I would recommend if you can afford one. The second recommended item you may want to always have with you is a camera. This is debatable whether to buy digital or standard 35mm. Now, each has their favorites but I think the standard digital camera works better and under different conditions will thrive. Keep in mind you are going to want to shoot as many photos as possible. It can be very difficult to switch film, get lighting, etc. 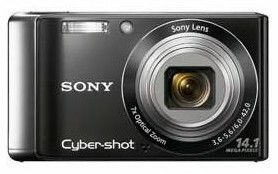 A good camera is something that can ake a few hundred photos and has a good flash. You really do not need much more than that. Next up is the standard item found in anyone’s pocket, backpack or in one of their hands depending on the situation. A good Flashlight. Now, what determines good? Something bright and reliable. I personally choose MAG lights. They are heavy and a bit much, but you can get them now in all sizes and they have great power. 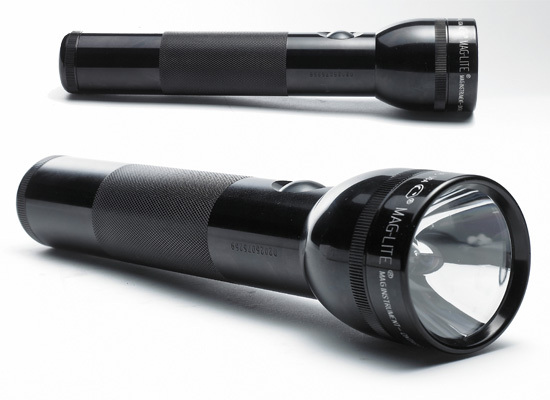 A good sized 3 D cell flashlight will handle any situation. I have been in situations where all electronics have failed, so you also always want to have a candle or even standard lighter with you. Always prepare for the worst and you’ll be fine.